Derby Laces are treated with the perfect amount of performance wax that feels awesome to the touch. They stay tied, tight, and where you want them while skating. Derby Laces are braided from a blend of high quality, high tenacity fibers. They are exceptionally soft, have high tensile strength, and are resistant to abrasion and moisture. 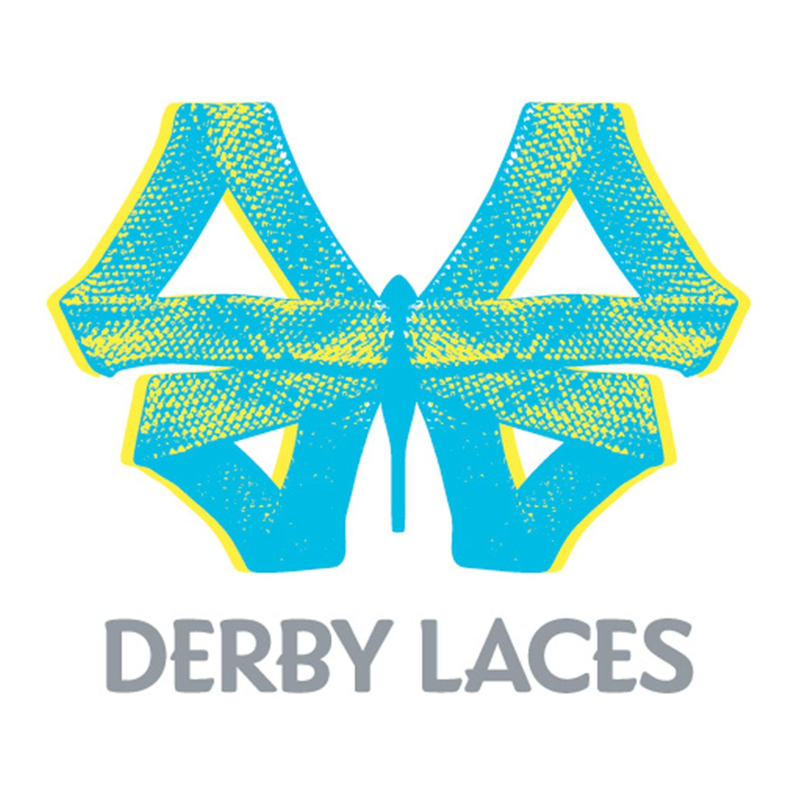 Derby Laces are available in a large variety of attractive colors and designs. We are constantly expanding our selection of colors and sizes to suit the needs of our skaters. Derby Laces feature a tri-fold tip molded out of the lace material itself. There are no plastic or metal bits to peel off or break. The lace tip is easy to lace and extremely durable. Simple damage can be repaired by flaming the tip.